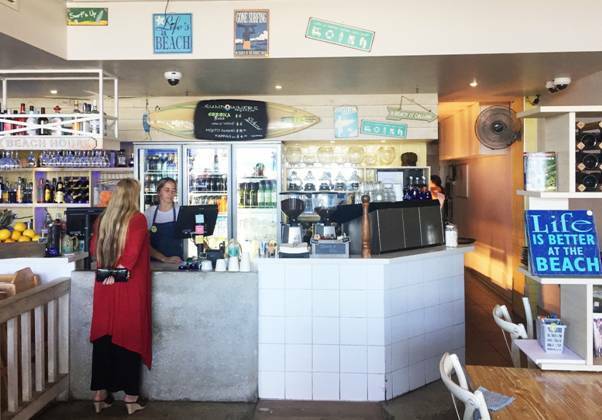 Uniview provided a whole video surveillance solution for Latitude 28 and the Surfers Paradise Beach Café. 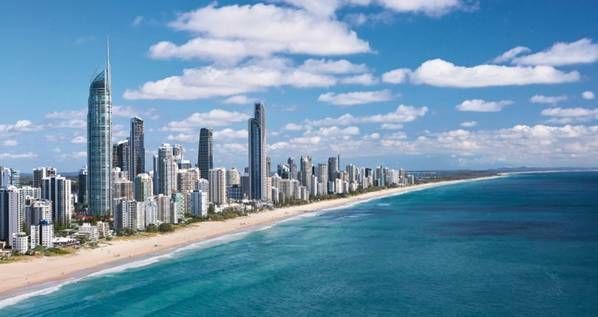 The owner required a high quality IP solution for the venues, and Uniview ticked the boxes. 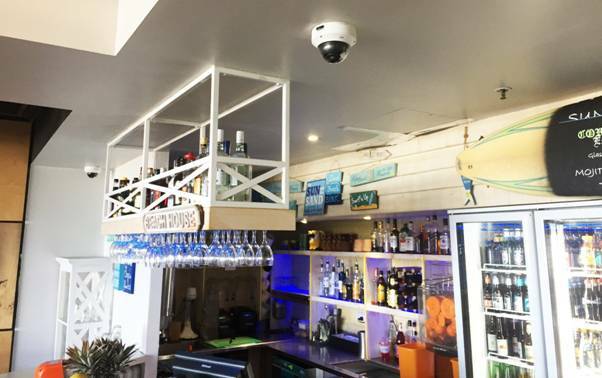 In Latitude a total of 28 IP cameras are installed throughout the restaurant. 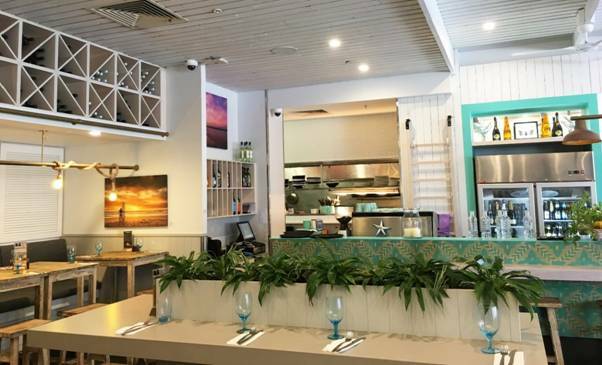 These cover entranceways, the bar, seating areas and the kitchen. 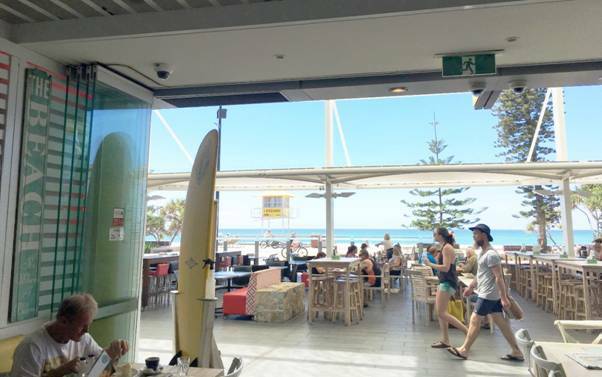 Likewise in the Surfers Paradise Beach Café cameras are installed, looking at the Café, the bar and back of house areas. The shop owner is now able to log in on his mobile device and monitor both venues, even from home. Now if one of the venues is dealing with a heavier workload than the other, the owner can shift staff between the two. 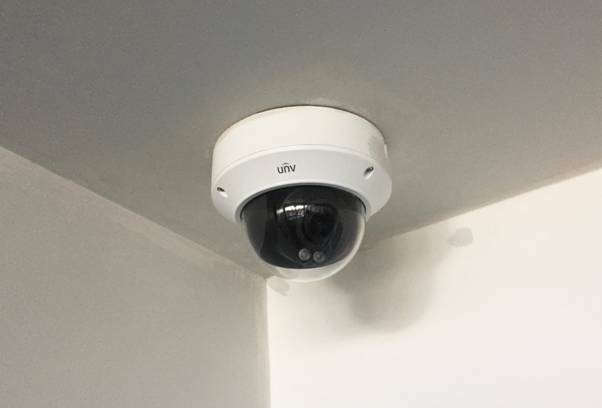 This is a huge unforeseen advantage over the original analogue system that was installed and the quality of the Uniview cameras continues to impress. Ease of use – With casual and ever changing staff the surveillance system needs to be simple to use and not require training every time someone else needs access. Uniview have fine-tuned the User Interface and the companion EZView mobile app to be user friendly and intuitive.